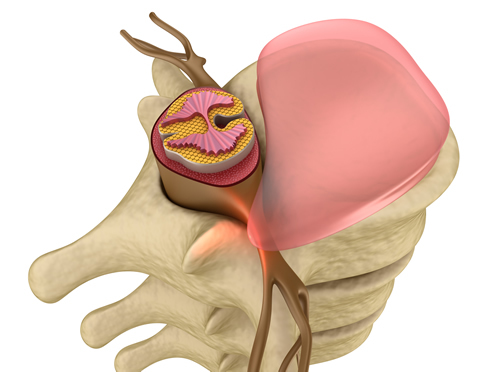 Bulging disc is often thought of as a normal part of the aging process. It causes pain and decreases mobility. 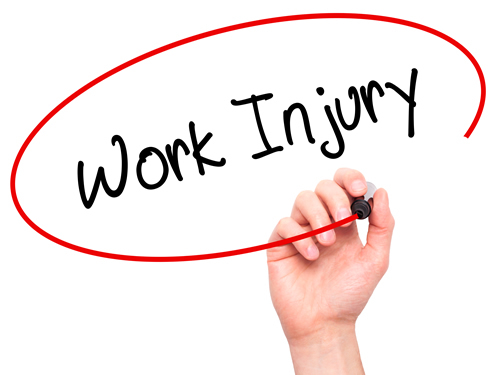 Athletes and people who have jobs that are very physical are often prone to bulging discs and other disc problems. 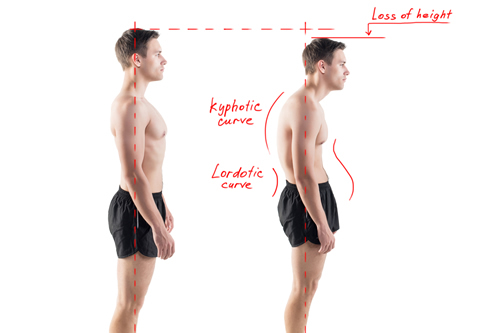 Smoking tobacco can also be a contributing factor in spinal discs deteriorating and weakening. 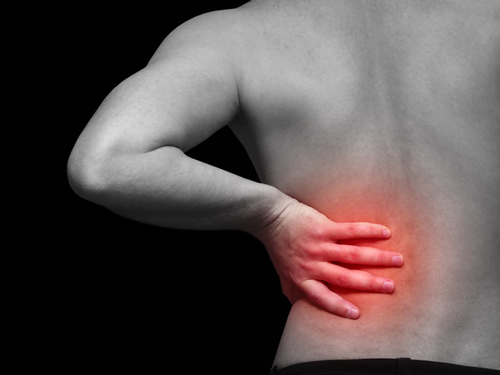 Chiropractic has been proven to be an effective treatment for bulging disc and the associated pain. Facet syndrome, also called facet joint sprain or facet joint syndrome is a common cause of back pain. There are many treatments that are used, but most mainstream medical treatments involve pain medication which can have undesirable side effects and may even lead to addiction. Chiropractic is a proven, reliable treatment for relieving the pain and discomfort of facet syndrome. It helps restore mobility and flexibility while providing pain relief. Some patient notice significant relief from the pain and inflammation of this condition with chiropractic treatment and it is often recommended to facet syndrome patients.